Essential Oils work SO well for before, after and during your fitness routines! 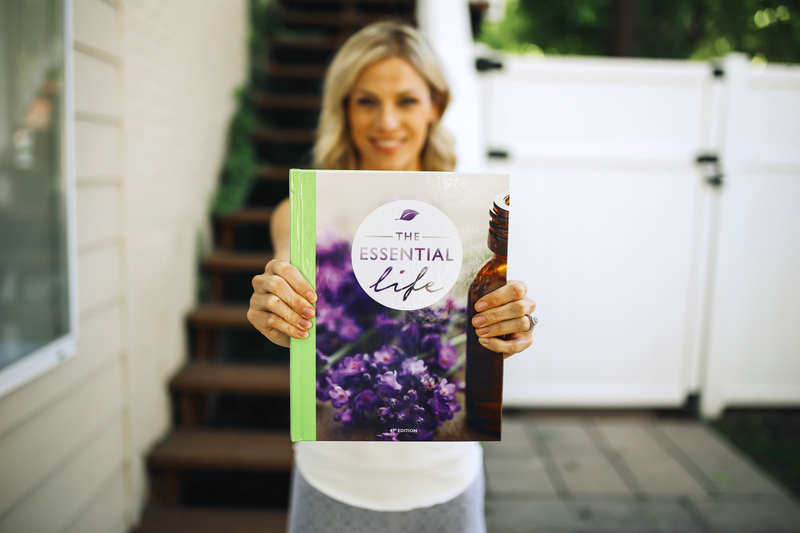 You’ll find some GREAT tips for fitness in The Essential Life Book! Here’s one of our Faves! AND a fun video for more on this topic! Mix together gently and massage the mixture into your muscles and joints to prevent stiffness and pain! The Personal Care DIY Kit ! This kit includes the following useful treatments! It’s great to pair with your everyday routine! With an extensive list of DIY personal care recipes, you are sure to find more than enough material to keep your class excited and involved. Looking to inspire your children in the name of emotional well being and oil usage !? Be sure to sign up for our Emotional Super Powers Event HERE !